By buying this product you can collect up to 3 points . Your cart will total 3 points that can be converted into a voucher of 0,60 € . 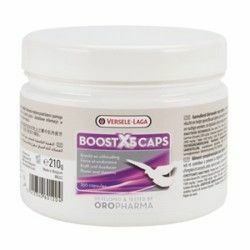 Versele-Laga Boost X5 capsules, provides energy to the body and strengthens the muscles. 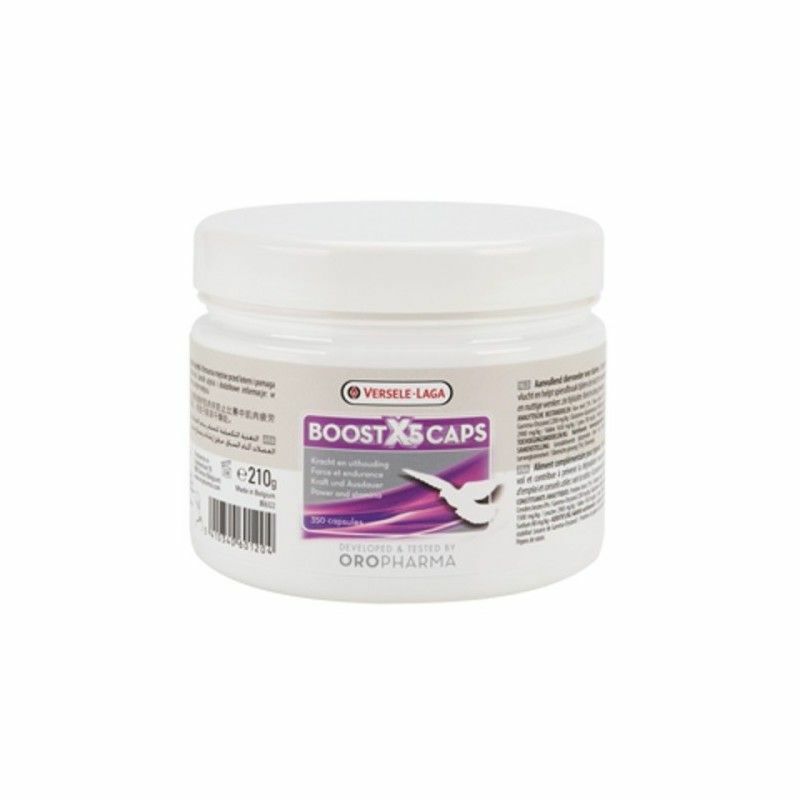 For pigeons racing Boost X5 is a next-generation product, specifically designed to improve the performance of the pigeons in the high competition. 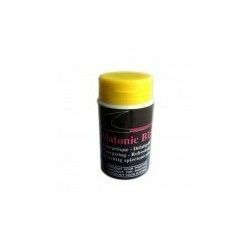 Alatonic B15 - 50 tablets. Energy for pigeons. BETAMINOR PINETA is a complementary food with betaine, vitamin C, vitamin PP and pantothenic acid. 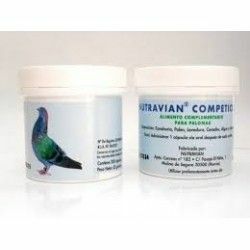 Nutravian COMPETITION Is a formula whose ingredients are rich in vitamins, minerals and amino acids among other substances. 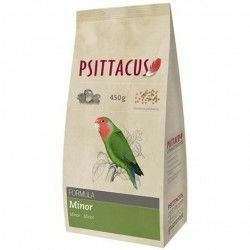 Floratonyl 30ml is a preparation of multivitamins, a highly-concentrated and enriched with extract of liver, specially formulated for pigeons and birds. Genette Forti B 27 is a composite of high quality specially designed for pigeons. Combines 27 active ingredients. 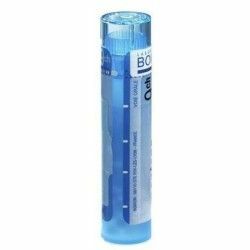 One of the compounds most complete and best quality in the market. 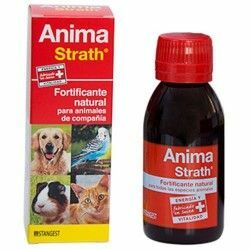 Arnica Montana is the homeopathic remedy for bumps, bruises, bruises, dislocations and muscle fatigue. 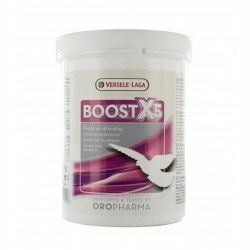 Versele-Laga Boost X5 500gr. Maximum power and endurance during the flight. 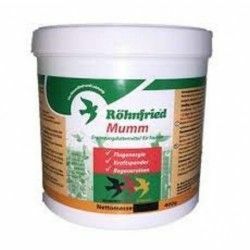 For Pigeons INDICATIONS:- Increases resistance in flight.- Increases muscle function.- Prevents muscle breakdown during flight intense.- Helps to develop muscle mass. - Increases physical performance. 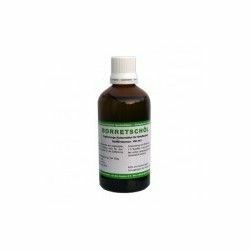 Dacovit + Sugar grape (recuperator), 500 g.
Dac Dacovit+ Dextrose, 600 gr Recuperator. Recovery of the pigeons after a great effort. Soluble powder restorative. VITALIAN RACE 30 COMP Suitable for the recovery and preparation for the competition. 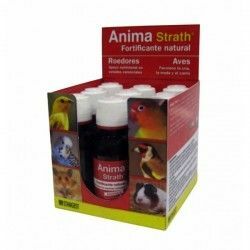 Reduction of the acid formation lactic acid and muscle injuries. VITALIAN VIT. AND AA. PIGEONS .Favors the formation of the boom during molting, the development of the pigeon and the recovery after the competition. VITALIAN RETRIEVER 30 COMP Regulates muscular effort, prevents muscle injuries(evil wing),dismi- nuye the formation of lactic acid and gives a supply of energy. 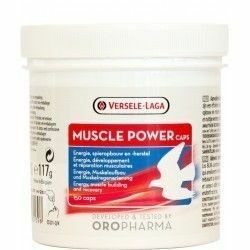 The capsules of Muscle Power are BCAA (branched chain Amino acids). These three essential amino acids are valine, leucine in isoleucine, which are used to prevent muscle breakdown and stimulate muscle building.